Cebu City, Philippines – The rewarding experience of sharing a feast is just one of the many perks of cooking especially for Filipinos, and Jolly Heart Mate Canola Oil ambassador Chef Donita Rose happily shares her passion in cooking at the last stop of her Regional Festival Tour in the Sinulog Festival. Celebrating through colorful dance rituals and processions to recall the Filipino’s paganism and the recognition of their Christianity, Sinulog became one of the grandest and most renowned festival in the country that is being held every third Sunday of January. And to add more colors to the festival in Cebu, Jolly Heart Mate Canola Oil is proud to bring Chef Donita Rose for a live cooking demo show during the hype of the festival. The celebrity chef, together with Jolly Heart Mate Canola Oil,is currently on a series of festival cooking demos around the country. And as part of the last leg of her nationwide tour, a cooking extravaganza at SM City Cebu Event Center was held recently. 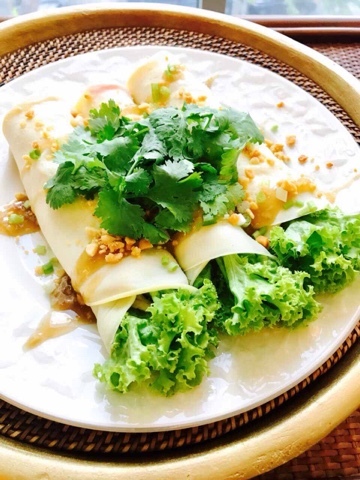 Chef Donita prepared Popiah, a vegetable spring roll that is very famous in Cebu with an added twist to the recipe using her cooking techniques and unique fresh ingredients from the Queen City of the South. ​“The Cebuanos, with their wide array of food cuisines, really love to eat particularly during the week-long festival of Sinulog. Our culture is practically centered on food which brings families closer, so we should also be aware of how we prepare the food and what ingredients we use for the dishes that we serve,” said Donita. Chef Donita also wants to help Cebuanos to prepare deliciousdishes using their harvest, and making it heart healthy with the use of Jolly Heart Mate Canola Oil. “We must always be conscious that the ingredients we use should be good for the heart, like Jolly Heart Mate Canola oil which contains the lowest amount of bad fats (saturated fats) but packs in the good kind like omega 3 and 6,” Donita shared. Jolly Heart Mate Canola Oil also contains Vitamin A and has a pale golden color, light texture, and neutral taste that makes it good for all kinds of cooking. Aside from being versatile, it also has one of the highest smoking points which make it very ideal for frying. “We are very happy that Donita continues to be the brand ambassador of Jolly Heart Mate Canola Oil; she easily connects well with her audience given her lively personality. 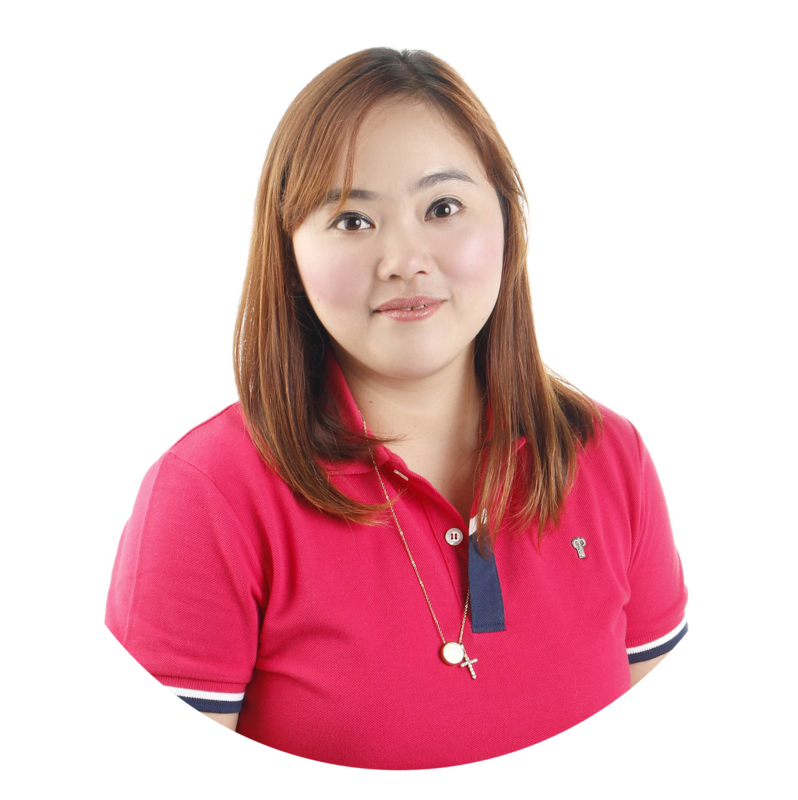 Her passion for cooking can be easily seen, and we believe that she can inspire others to live a healthy lifestyle by using a healthy oil like Jolly Heart Mate Canola Oil in all the dishes we cook at home and especially in festivals such as the Sinulog,” added Zen Prudentino, Fly Ace Corporation Senior Product Manager for Jolly Heart Mate Canola oil. After the last leg of her nationwide tour, Donita will continue to share her cooking tips and recipes through various events this year. For more information on Chef Donita’s next event with JollyHeart Mate Canola Oil, visit their facebook page on www.facebook.com/JollyHeartMateCanolaOil. Sauté 1/2 head/few cloves of garlic for a few seconds. Add the onion and stir until translucent before adding rest of the veggies. Best cooked al dente or still slightly crunchy. Strain out any remaining liquid and let cool. Add dry ingredients to bowl and mix together. In a separate bowl, crack eggs (making sure that they're fresh and that no eggshells are left) and whisk with water before adding to dry ingredients, making sure that no lumps remain. In a heated non-stick pan, brush a small amount of canola oil on then use a ladle to spoon the batter onto pan. Cook for 2-3 minutes on low heat just until batter sets then flip over to repeat. Transfer all wrappers onto a plate and let cool. Brush pan with a little canola oil. Add peanuts and toast for a few seconds before adding garlic. Add the water and sugar and mix until sugar dissolves. Pour in soy sauce and then add in cornstarch, stirring constantly so that lumps do not form. When sauce thickens, remove from heat and season with salt to taste. Allow to cool and preferably transfer into a plastic squeeze bottle with a large nozzle to avoid clogging. If nozzle is too small, cut the top with scissors. Add a handful of the filling near the edge of one side and top with a few pieces of shrimp, cilantro sprigs and some chopped spring onions. Fold over the shorter side of the wrapper to seal in ingredients. Roll over and try to keep it tight without tearing the wrapper. Transfer onto a serving plate and add some extra sauce and peanuts on top. Best eaten fresh and of course, shared with friends and loved ones.